Saturday morning, the road up to Mores Creek Summit remained closed. The road has been closed from Wednesday through Saturday. According to Idaho Department of Transportation, due to Avalanche danger and reduced visibility. It has been unusual for the I-21 stretch north of Idaho City to remain closed for four consecutive days, particularly due to avalanche danger. Furthermore, it is hard to comprehend the extended delay in opening the road considering that the weather has been clear and sunny on Thursday and Friday, allowing to at least clear I-21 up to Mores Creek Summit, and enable recreationist to access Pilot Peak Recreation Area. I-21 was closed past 10 Mile Creek Campground. Fortunately, from the closure point, Freeman's Peak south ridge can be used to get into higher elevation terrain, which we did yesterday. The next video showcases the riding we did yesterday, Saturday, January 14 at Freeman Peak. I feel sorry for many of the folks that missed yesterday backcountry skiing due to the road closure. FreemanSouthRidgeJan2017 from Santiago Rodriguez on Vimeo. Much later in the day when we returned to our vehicle, the road was open. We do not know at what time I-21 was opened. During the day, we only saw one party of skiers that followed our tracks, and a handful of snowmobilers in the distance. We ski toured "prime avalanche terrain", but observed very limited indications of avalanches regardless of aspect and elevation. This was in conflict with the extended closure and I21 and the reasons provided to the public to justify its closure. Stability tests fail to provide evidence of instability and no persistent weak layers were identified. A snowpit at an elevation of 7200 and Easterly aspect provided compression test results in the hard (CTH) range with poor fracture planes (Q3-Borken) at 40 and 60 cm depths. The 40 cm interface consisted of an unreactive structure of rounded facets above a melt-freeze crust. The 60 cm interface consisted of graupel above a finger hard round crystals layer. One of the occasional crowns observed. The riding conditions at North, North-easterly aspects and Westerly aspects were great, with a thick layer of near surface facets (NSF) covered by surface hoar. Below a series of photos of the surface hoar crystals observed at all elevations and aspects. Slopes with easterly through south aspects had a solar radiation crust covered by surface hoar. This will be of great concern if the surface hoar is not destroyed prior to a precipitation event. If the surface hoar is buried on top of a crust, it will enhance both the slab propagation and its ability to slide once it fails. The solar radiation crust at Easterly/Southerly aspects was present at all elevations, and make skiing tricky. We carefully selected terrain to avoid the crust, and maximize hero skiing conditions. North aspect remain frozen, with up to 25 cm of NSF that made skiing very noise and produced fun dry sluffs during skiing. North Aspects remain in a deep freeze! At the end, we skied to I21, few miles above the closure point. As we walked back we again failed to identify signs of an avalanche cycle. Below a selection pictures of roads cuts at different aspects that reliably provide backcountry skiers with signs of instability. 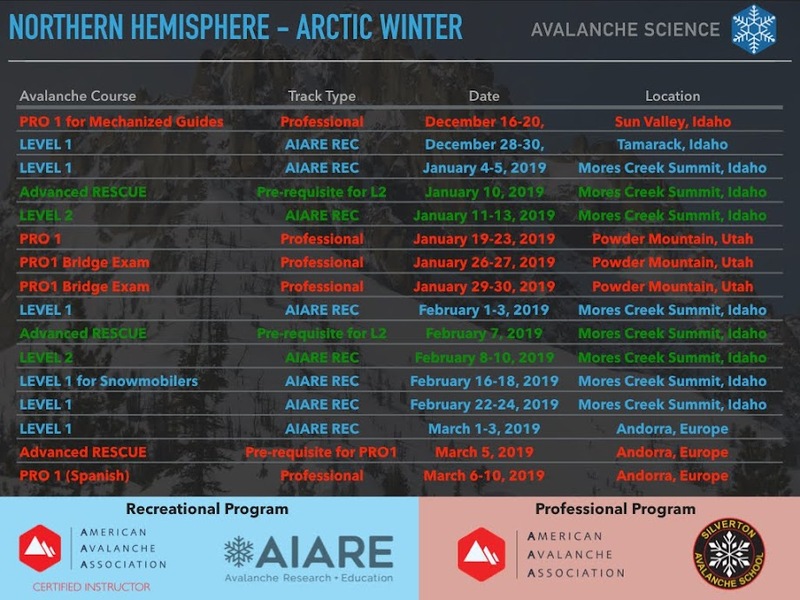 Notice the lack of slab releases that might be associated with significant avalanche danger that could justify a road closure from Idaho City to Mores Creek Summit. The IDT crew serving I-21 between Idaho City and Edna Creek deserves to be applauded for the many years of service. For two decades I have witnessed their dedication to providing SAFE access to Mores Creek Summit. Their work has greatly improved the safety of motorists and winter recreationists. However, the recently extended closure, as well as the erosion of attention to road pull-outs during this winter, appears to be different from their impeccable track record. I do not need to remind our state and federal public servants that Mores Creek Summit is one of the most important winter recreation areas in South Western Idaho and essential for the vitality of Idaho City business during the winter months.